MLR 2018 schedule now live! 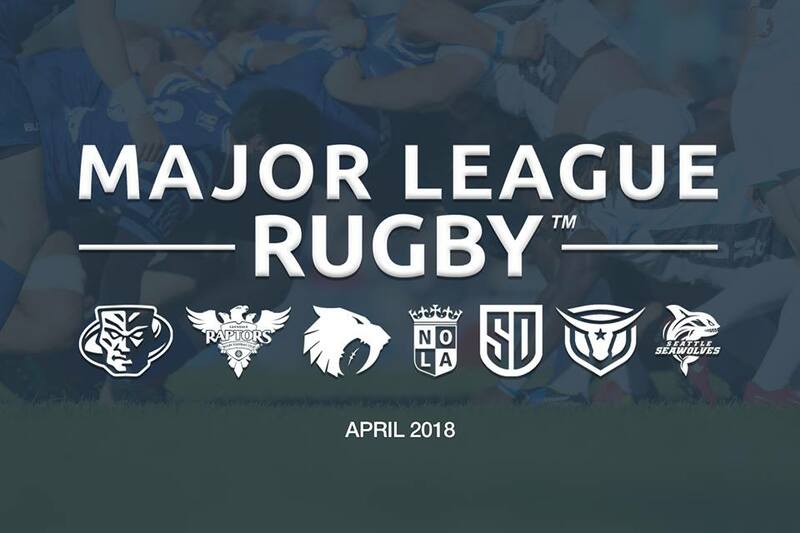 Major League Rugby announced today (Thursday, Nov. 20) its planned 2018 schedule, to run April 21-June 23, followed by a semi-final and final stage. The season will open when Austin Elite Rugby travels to Infinity Park near Denver, Colo., to face the Glendale Raptors on Saturday, April 21, at 5pm ET. During the 10 week season, each team will play eight matches, and have two bye weeks. The other two matches set for opening weekend include NOLA Gold at Houston SaberCats also on Saturday, and San Diego Legion at Seattle Seawolves on Sunday. No start times have yet been announced for these matches. The Utah Warriors have a bye week and will open their inaugural season April 28 with a trip to San Diego. 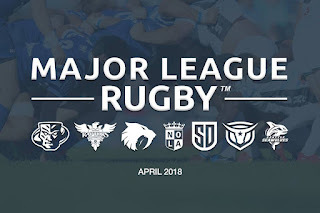 A full schedule is available today on Major League Rugby’s homepage along with each team’s site.